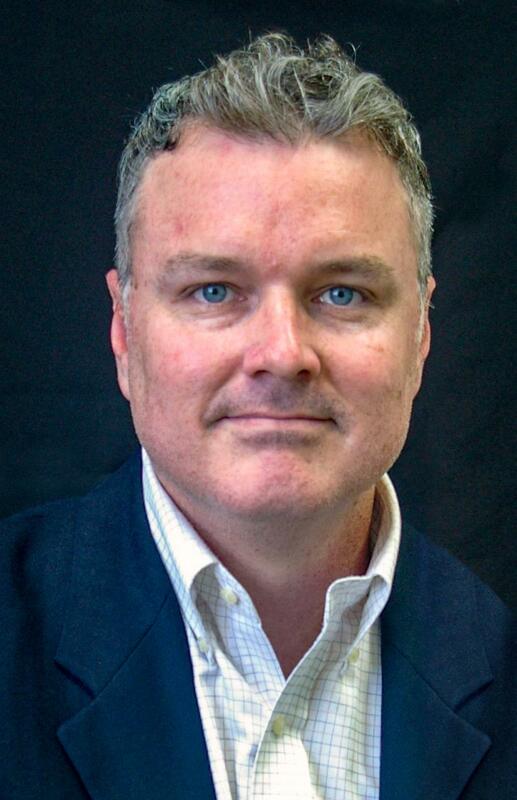 Kevin Greene holds an appointment as an assistant professor in the Department of History at the University of Southern Mississippi, where he is also the Director of the Center for Oral History and Cultural Heritage. Through the Center, Dr. Greene is currently the principal investigator for the Mississippi Oral History Project, a research initiative funded annually by the Mississippi state legislature to document the collective memory of Mississippi’s culture, heritage, and institutions in the 20th and 21st centuries. He teaches courses in American history, African American history, World history, Interdisciplinarity, Research Methodology, Oral History, and Cultural History. His first book, "Just a Dream:" The Invention and Reinvention of Big Bill Broonzy, a cultural and intellectual examination of the life of William “Big Bill” Broonzy, is currently under contract (forthcoming 2018) at the University of North Carolina Press for their selections in African American Studies. The work combines oral histories and archival materials to contribute to current historiography placing the importance of Chicago’s black metropolis in the development of African American identity, celebrity, and blues and jazz culture from 1900 to 1960. He has also published in the Journal of Urban History, The Journal of Southern History, the Journal of American Ethnic History, and the Journal of North Carolina Historians. Currently, he is working on a project examining Peggy Jean Connor of Hattiesburg, Mississippi and her role in the local and national black freedom movement. In February 2016, Dr. Greene was runner-up for the Board of Trustees of State Institutions of Higher Learning Diversity Award for Excellence, serving as a role model and strong advocate for the advancement of diversity in the State of Mississippi. Currently, he is a finalist for the prestigious Whiting Foundation Public Engagement Fellowship for his research on the Hattiesburg Public School District.